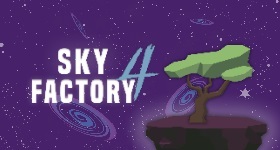 Welcome to Sky Factory 2.5! 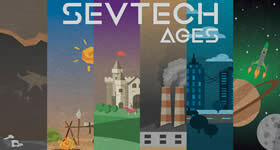 High tech mods, full automation, and chicken sticks! 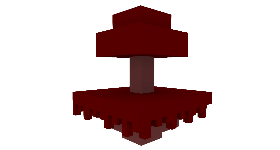 Sky Factory starts the player in the void with nothing but a tree and a *single* piece of dirt between you and certain death! Version 2.5 adds a variety of new mods to the pack and gives the player much more choice than ever before. The option is now available to begin in the classic void world or Botania’s Garden of Glass, which allows the player a different set of challenges. Pick up your achievement book today and start your journey! Because each of you friends will want their own island we’ve included the FTB Islands mod, this allows opped players to manually create islands using the /create_island command. 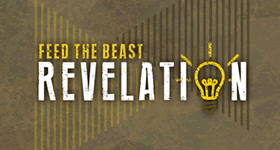 Read about the commands below in the server instructions section. 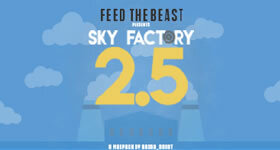 Get your Feed The Beast Sky Factory 2.5 Server Hosting here Today! 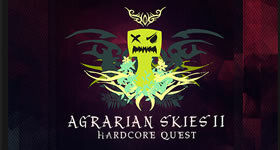 Looking for Sky Factory 3 Hosting? 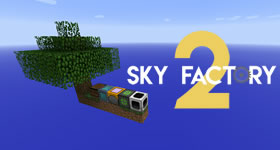 Start a free trial of Sky Factory 2.5 right now for 24 hours. The FTB Island Creation mod allows you to create multiple Infinity Skyblock and Sky Factory islands for you and your friends to play on. There are multiple commands that you can use. It doesn’t automatically create new islands. An op has to create them and the player can then join it if they know the name. 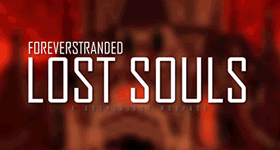 You can OP your player by following this guide. Help I lost my book! If you lose your HQM Achievements book you will need to OP your player and change your gamemode to creative, in your inventory search for the Achievements book. If you are having problems with Sky Factory 2.5 contact support. 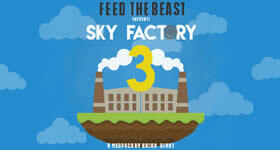 Click to find out more about Sky Factory 2.5 minecraft server modpack.